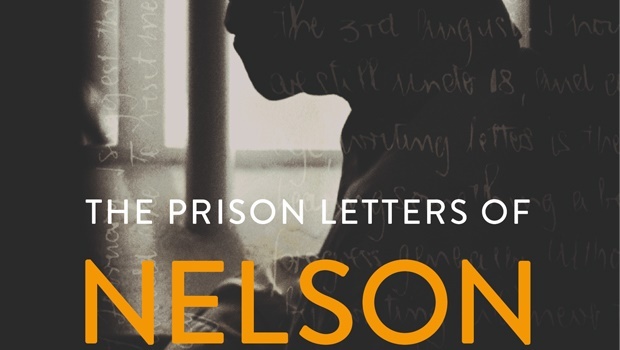 The Prison Letters of Nelson Mandela edited by Sahm Venter is available from all leading bookstores. This collection of correspondences provides us with never-before seen insight into the life of Nelson Mandela during his prison years. Spanning the 27 years of his imprisonment, the collection of Madiba’s letters written during his time in jail has been assembled from both the Nelson Mandela Foundation and The South African National Archives. 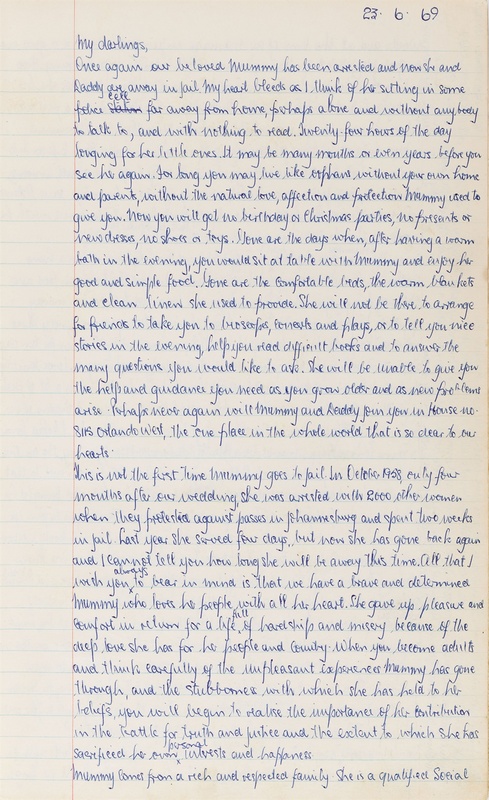 We’ve been privy to so many moments from uTata's life, but in this new book, edited by prolific journalist Sahm Venter, we’re given glimpses into never before seen correspondences written by Nelson throughout his time on Robben Island. Recently launched and available for purchase from bookstores nationwide, this collection contains letters to his attorneys, his daughters and Winnie Mandela, to mention but a few. It’s at once a poignant look into his and his fellow comrades’ treatment in prison, to strong and fervent appeals for fair treatment and also gives us a peek into just how close his relationship with his family was. 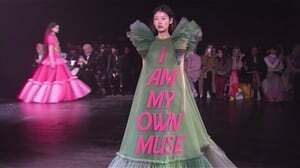 The book also depicts the myriads of restrictions that were placed on him – his letters were often censored and at first he was also only allowed to write one letter every six months (with no guarantee that they’d always be delivered), with a strict word count. In the excerpt below – we feature a letter Nelson wrote to his daughters, Zindzi and Zenani after finding out that Winnie has been arrested. 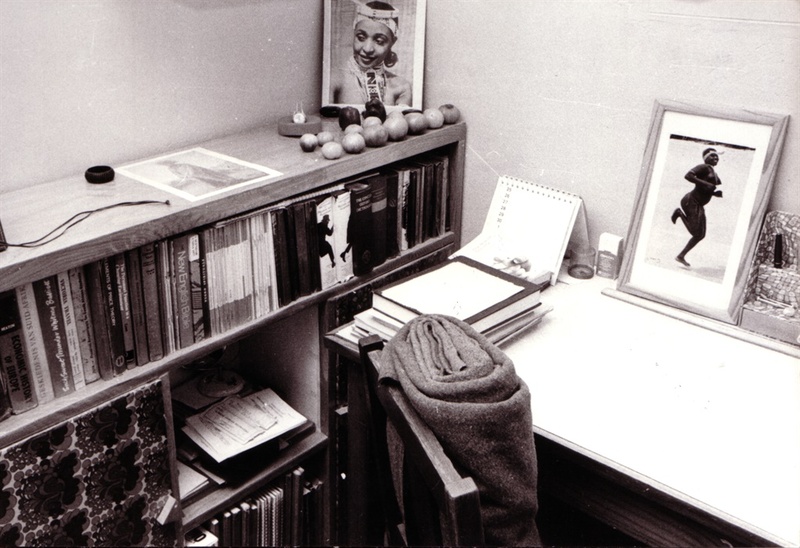 Caption: This photograph of Mandela’s Robben Island cell was taken in 1977 when the apartheid government organised a visit to the Island by media to showcase how ‘well’ the political prisoners were being treated. Over the years the prisoners struggled for better prison conditions and by 1977 Mandela was allowed to have books related to his study. 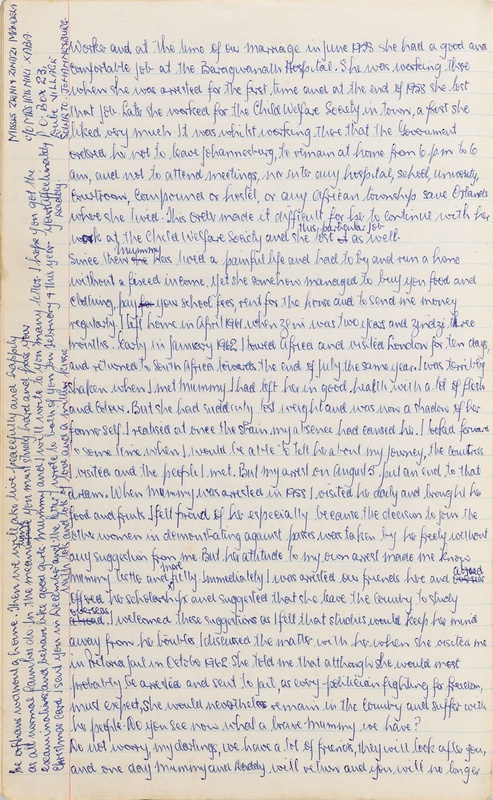 Copyright © Nelson Mandela Prison Archive, National Archives and Records Service of South Africa. 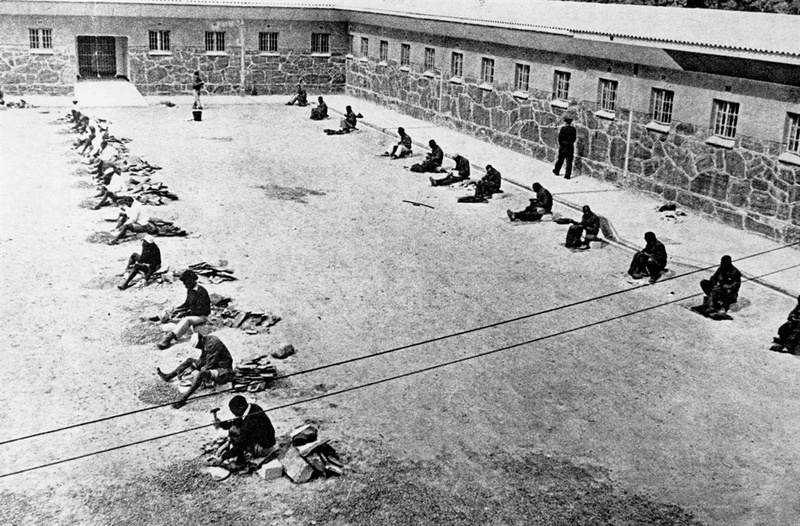 Caption: Robben Island prisoners were made to sit in rows in the prison courtyard and smash stones into gravel. Copyright © Cloete Breytenbach/Daily Express.